Spaces are limited, so please book in advance. 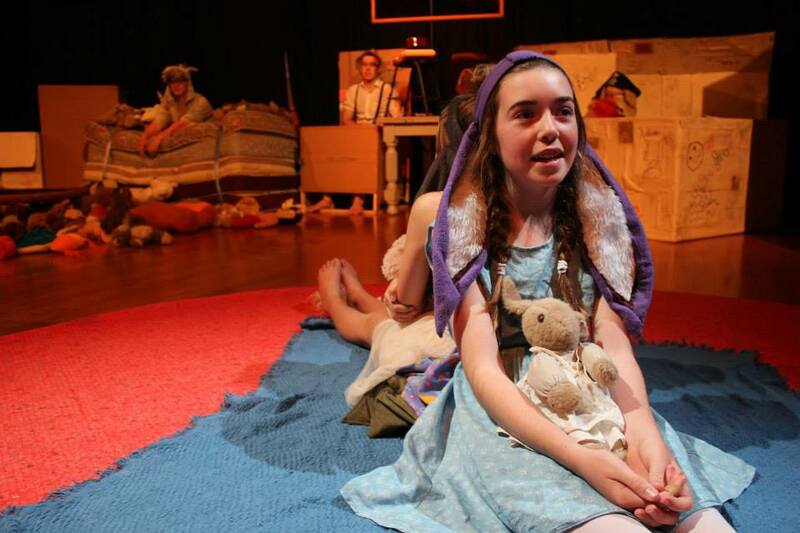 ​Northland Youth Theatre runs regular Drama Classes throughout the year providing wonderful opportunities for young people to develop focus and self-confidence through theatre craft. Our highly skilled tutors create a fun environment where students can explore their imagination through drama games, characters, movement and voice. 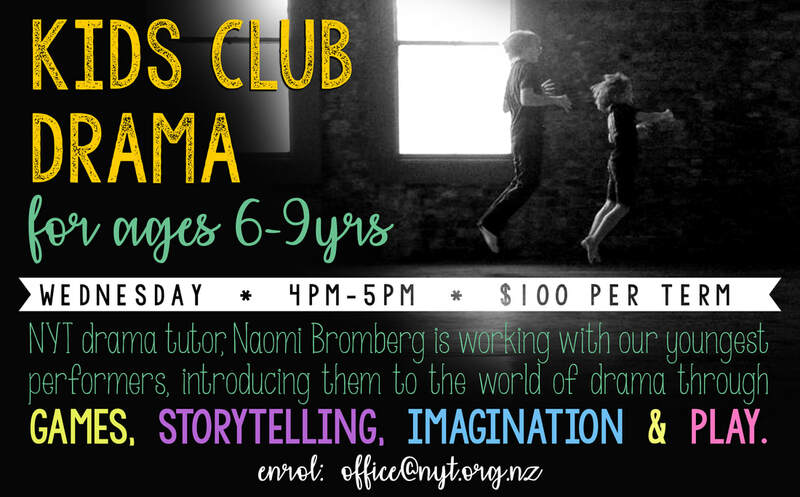 Naomi Bromberg will be working with a small group of 8-10 children, introducing them to the world of drama through games, imagination and play.